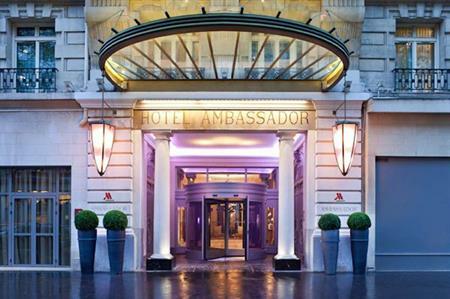 Marriott International has secured its 12th property in Paris, with the 290-room Paris Marriott Opera Amabassador Hotel joining its portfolio of worldwide properties under a franchise agreement with WB Ambassador. The property has 11 meeting rooms offering 710 sqm of space, with the largest room capable of hosting up to 250. The hotel, originally built in 1927, is a few minutes walk from some of the city's main sights, including the Opera House and Montmartre.